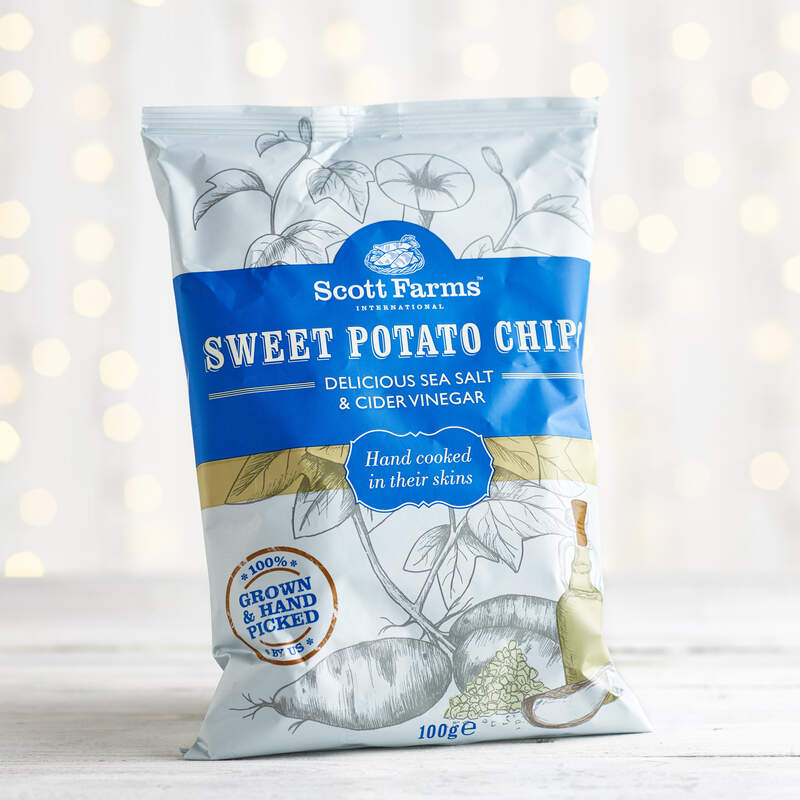 Hand picked sweet potatoes grown on the Scott farm, pan fried in pure sunflower oil and flavoured with cider vinegar and sea salt. 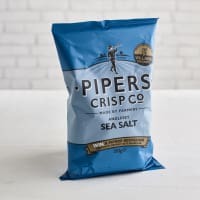 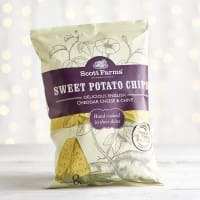 These delicious crisps have a subtly sweet flavour that combines with the sea salt and cider vinegar perfectly. 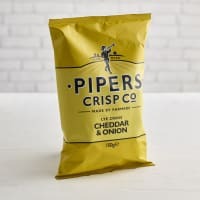 A wonderful snack just as they come or alongside your favourite dips, they also make a great sharing treat.